This research was the culmination of my three month long internship at Vumundzuku-bya Vana “Our Children’s Future,” a center in Zonkizizwe, Katlehong, South Africa (Gauteng Province) for children and youth affected by HIV/AIDS. During my time there I developed an HIV Peer Educators curriculum and taught HIV/AIDS information sessions to the youth. The piece that I am most proud of was the planning and organizing of a area-wide HIV Testing Day where over 80 people were tested in a settlement where there was a very high testing stigma. 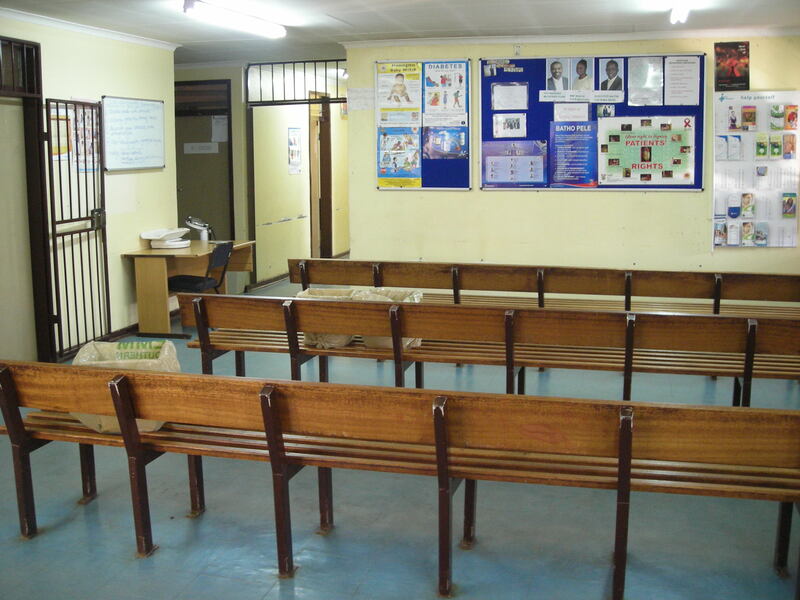 What I noticed during my time in Zonkizizwe was the lack Doctors (at government clinics, private clinics, etc.) as well as the lack of a working health system in an informal settlement not far from Johannesburg and Germiston. The research focuses on how and why apartheid and HIV/AIDS impact South Africa’s current post-apartheid health system.